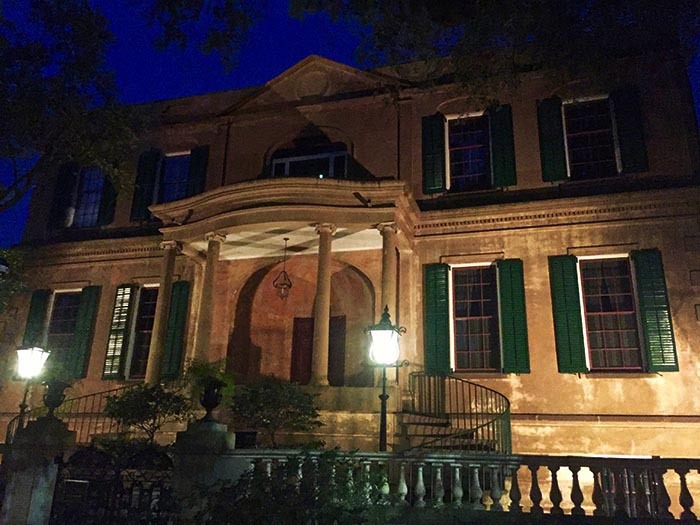 Many of the 18th and 19th century architectural styles can be found throughout Savannah’s Historic District. From simplistic Federal to grand Greek Revival, we have it all. Our series on this city’s stunning architecture continues with the regency style. 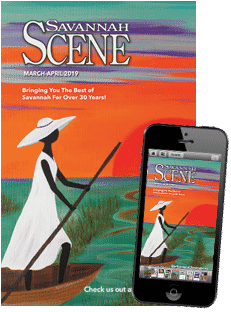 While it is not as common in Savannah as other forms such as Federal or Italianate, the buildings that do carry Regency characteristics are some of Savannah’s best. Time to start sight-seeing! Regency architecture was named after King George IV, who was appointed regent of England from 1811 to 1820. This time period marked a great interest in classical Greek art, design and ideology. And as always, this shift had an effect on architecture. The result? A new type of classical design. Developed from Georgian architecture, architects used similar symmetry and classical styles to create the Regency style. Windows are tall and thin in shape, and often round-headed. Small, thin bars separate the glass panes and most windows are adorned with decorative elements such as floral moldings. The semi-circular shape of stairs and balconies adds elegance to this style. These structures are commonly paired with intricate, delicate ironwork. Popular ionic columns frame most entry alcoves. Typically these columns reflect the symmetrical façade with clean lines and minimal decoration. Proportions are simple to create a sense of regality and elegance. 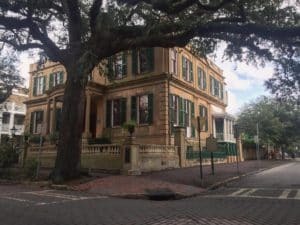 The Owens-Thomas house on Oglethorpe Square is considered one of the finest examples of English regency architecture here in the US. 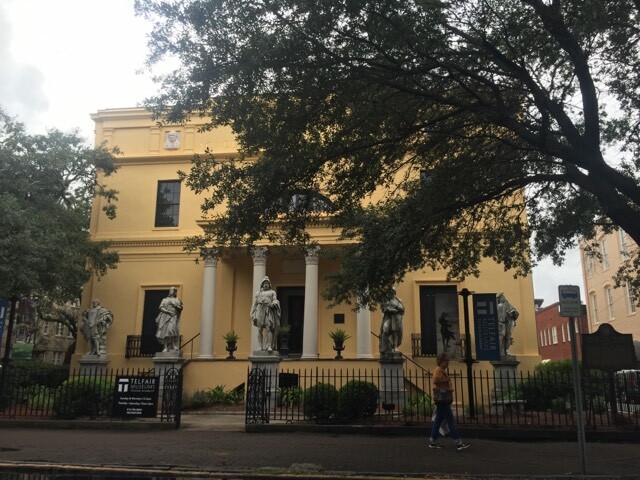 And the Telfair Museum of Art, on Telfair Square, is a beautiful model of the stately columns and simple façade common in regency style.